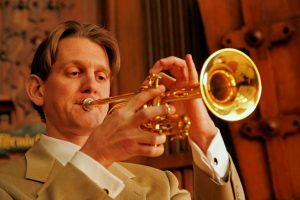 Watson spent his final two years of high school at Walnut Hill School for the Arts in Natick, Massachusetts, where he was accepted into Benjamin Zander’s masterclass and the private studio of Boston Symphony Principal Trumpet Charles Schlueter. At the New England Conservatory of Music in Boston, Watson continued his studies with Schlueter while studying solfège with Larry Scripp. He then spent three summers as a member of the Tanglewood Music Center Orchestra, working with the legendary Roger Voisin. After his time at Tanglewood, Watson’s studies continued with Vincent Penzarella of the New York Philharmonic and James Pandolfi of the Metropolitan Opera. Mr. Watson has appeared as soloist with the Nashua, Granite State, Worcester, and Boston Symphony Orchestras, the Salem and North Shore Philharmonic Orchestras, the New England Chamber Orchestra, and the Waldstadt Kammerorchester Karlsruhe. Hope, his album of music for trumpet and organ with Douglas Major, is scheduled to be released in the summer of 2008. 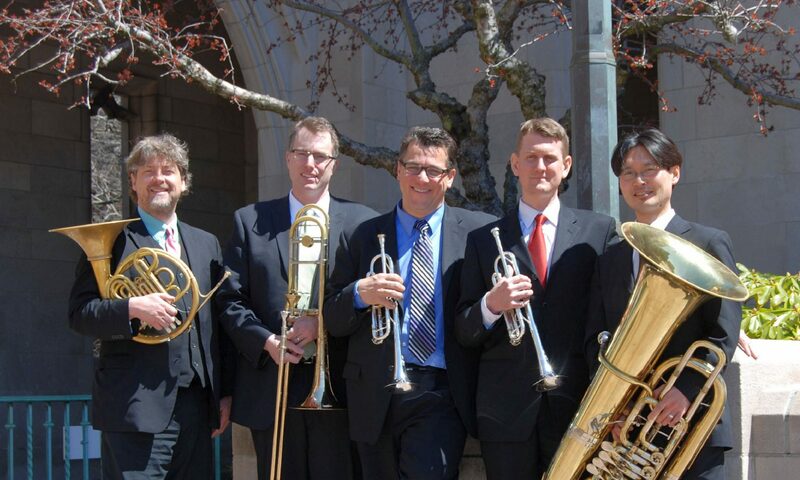 In addition to his work as a soloist, Mr. Watson serves as Principal Trumpet of both the Nashua and Granite State Symphony Orchestras and Assistant Principal of the Boston Philharmonic. As an orchestral musician, Watson can be heard on recordings with the Boston Symphony, the Boston Pops, the Boston Philharmonic, the Albany Symphony, and the Boston Modern Orchestra Project, and on the Sony Classical video series, Marsalis on Music. A native of Danvers, Massachusetts, Watson now lives in Peabody, Massachusetts with his wife Jacqueline and their son William.